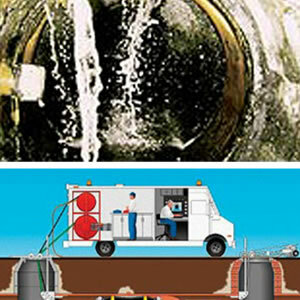 National Plant | Sewer Condition Assessment, Rehabilitation and Repair. 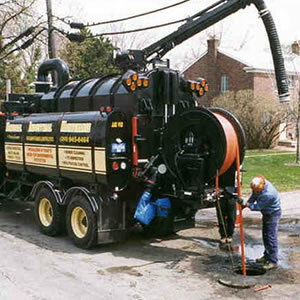 Trenchless sewer repairs. Digital CCTV inspection. 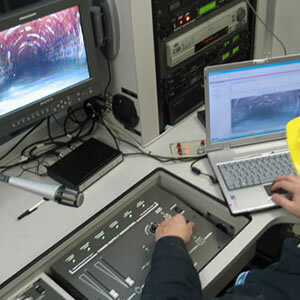 Laser profiling. 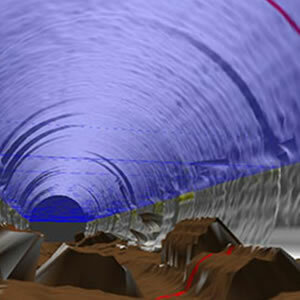 Sonar pipeline inspection. 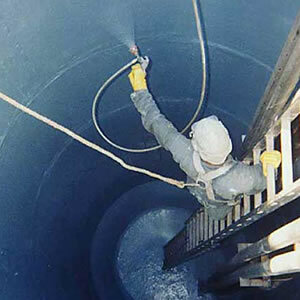 Lateral service line maintenance. 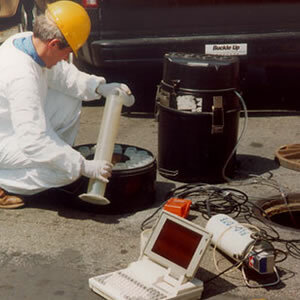 Sewer cleaning. 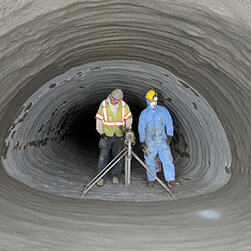 National Plant Services, headquartered in Long Beach, California, with an office in Hayward, California, offers a full line of sewer condition assessment, rehabilitation and repair. 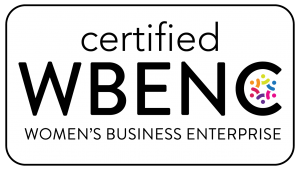 As part of the Carylon Corporation, a nationwide collection of 14 best-in-class companies, we have vast resources, expertise, and decades of experience to get the toughest jobs done right. 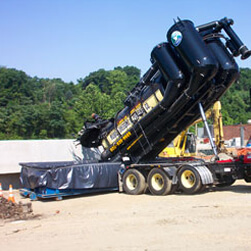 Having been in the industry for years, National Plant Services has expertise in both innovation new technology as well as tried and true techniques of the past. 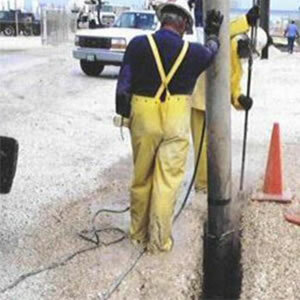 With National Plant Services, you know who’ll be working on every project: the best of the best. That’s why municipalities, utilities and industrial companies turn to us to solve today’s growing environmental challenges. 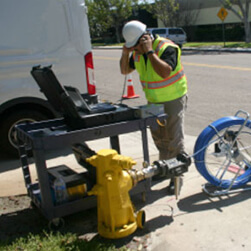 Trenchless pipeline inspection, sewer cleaning and maintenance – specialists in small to medium pipe assessment and repair. 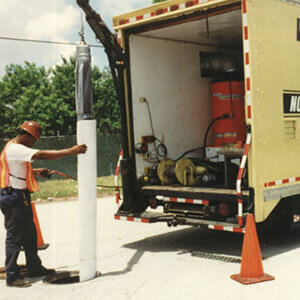 Whatever your city or town needs, National Plant Services is there. 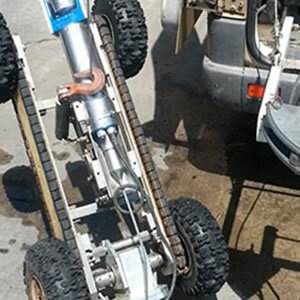 From digital TV inspections to clean water inspections and even vacuum excavation, our capabilities are virtually endless. And our track record is unmatched. 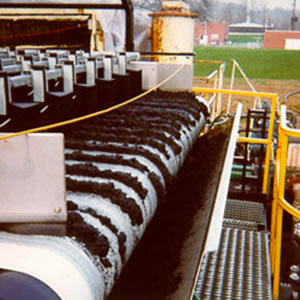 National Plant Services understands the importance of keeping operations underway and working smoothly. 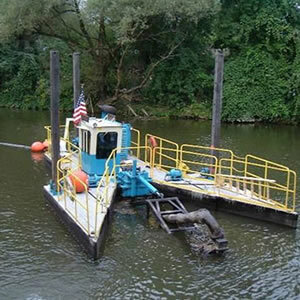 That’s why our expertise in services like hydraulic dredging and sludge dewatering is a critical advantage for a variety of industries. 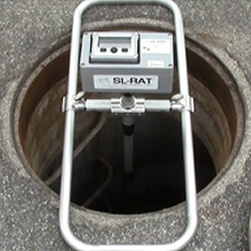 National Plant Services is your complete resource for soil/sludge remediation, trenchless pipeline inspections, and sewer cleaning and maintenance. Headquartered in Long Beach, California, with an office in Hayward, California, National Plant Services is uniquely positioned to serve customers from Denver to the west coast. Contact us to learn more about our broad reach. 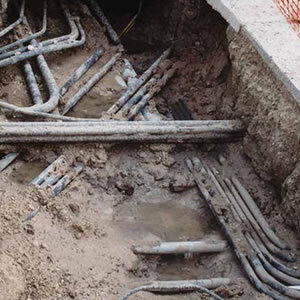 We have a long track record of success providing the expertise, equipment, technology and trained field force to quickly, safely and reliably handle any project. See how National Plant Services is making a difference where it matters most: in tough, gritty, demanding, real-world applications.